The online slots: Break da Bank Again is a direct sequel to Microgaming's Break da Bank. The overall game design is meant to reflect a heist. This is one of the online slots games that has various money and heist-related symbols, including a jewel, gold coins, a check, a vault, gold bars and money. Break da Bank Again also features the high card symbols: king, queen, jack, an ace and a ten card. 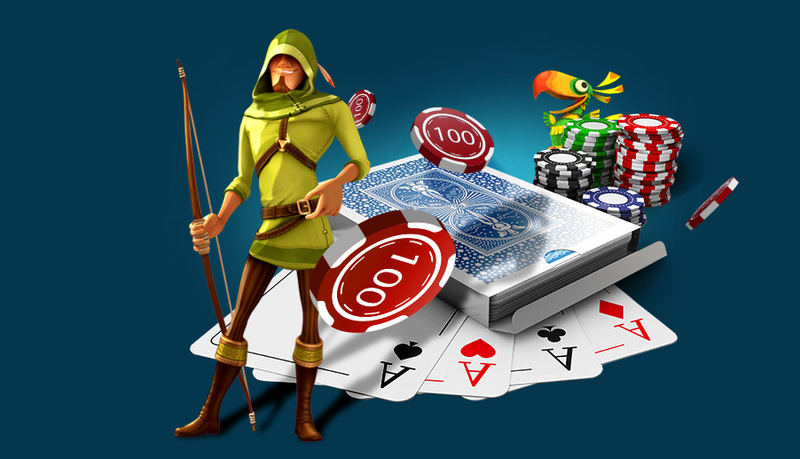 A player can bet up to 10 coins each line during Break da Bank Again slots games, with various coin values available. The coin values range from one cent to twenty-five cents. The player sets both the coin amount and the number of pay lines, with a maximum of nine lines available. Since the bets are low, with the highest possible bet set at $22.50, Break da Bank Again is an option for a casual or low-betting player. Break da Bank Again is a truly magnificent slots sequel to its original version, but if you want a slots game that offers a progressive jackpot and a mesmerizing Egyptian theme, Mega Moolah Isis is the game for you! If a player wants to use the maximum bet and set all nine paylines, he must use the "Bet Max" button to spin. Otherwise, once he has set paylines and bets, he uses the "Spin" button. Break da Bank Again has a 1,500 coin fixed jackpot. To win the jackpot, a player needs five Jewel symbols on an active line. Another valuable symbol is the gold bar, worth 1,000 coins if a player gets five in a payline. The Break da Bank Again recognizable symbol is a multiplier and a wild card in the game, but it does not pay out on its own. If the symbol appears in a winning combination, the winnings are multiplied by five. 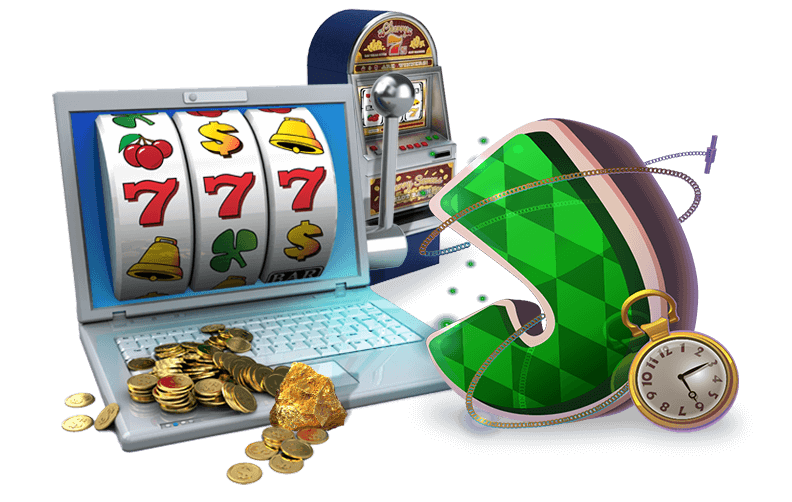 The game symbol also acts as a twenty-five times multiplier during free spins, which are earned if the vault symbol comes into play. A player who hits at least three vault symbols will earn free spins, starting at 15 spins.